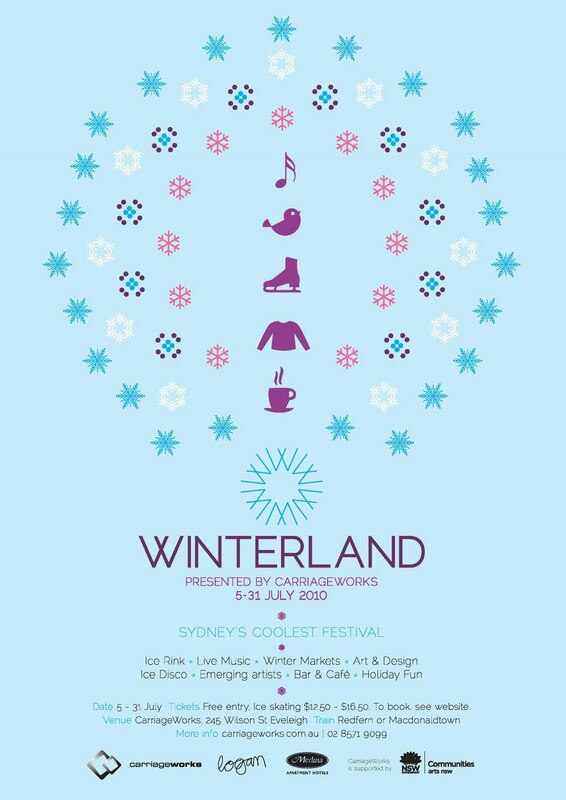 in beautiful European inspired Winter market curated by the Finders Keepers crew working alongside CarriageWorks! These markets will run every weekend throughout July. 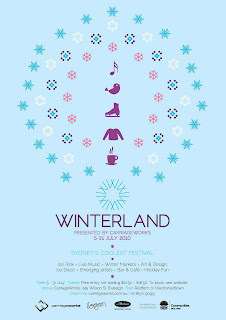 The Winterland markets will be showcasing a selection of design, art, craft and vintage! We had a luck to have a stall there on the first week as well as the opening night event! Along side with our basic organic cotton products, we will be selling a selection of vintage knitwear to keep you warm in WINTERLAND. We can not wait for " Ice Disco"! A sad news and a good news. BONIKO's SAFEHOUSE will be relocated to Melbourne in July. We will be trading at current Bon Marche Arcade till the end of June. 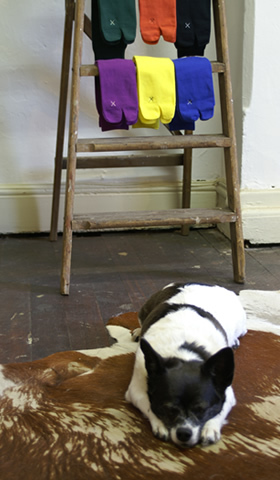 You will still see us in Perth at Perth Upmarket, next one is on the 27th June at UWA. We thank all our precious customers who gave us on going support. You can check our progress and the latest news on this blog!